Why doesn't BART run 24 hours? On weekdays trains run every 15 minutes. On nights and weekends trains run every 20 minutes. In many cases, service extends past midnight. Check the schedule for details. BART’s Excursion Fare ($5.75) allows anyone to tour the BART system for up to three hours if you enter and exit at the same station. Antioch and Pittsburg Center Stations only sell Clipper cards with a $3 acquisition fee. (paper tickets can't be purchased). BART is continually upgrading safety and security measures to help keep our riders and employees out of harm's way. Please follow these important safety tips while riding BART and review our Injury Prevention Guide. BART has a number of features to make it easier for seniors and persons with disabilities to use the system. Learn more about discount tickets, elevators, escalators and other accessible services. BART is committed to complying with the requirements of Title VI in all of its federally funded programs and activities. Any person who believes they have been aggrieved by an unlawful discriminatory practice under Title VI may file a complaint. 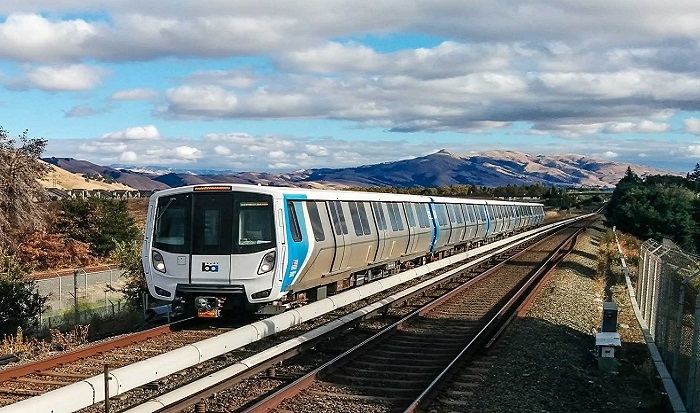 BART is developing a strategic plan- a coordinated and comprehensive approach that maintains a safe and clean environment for riders—while connecting homeless people who seek shelter in our system to services and resources.